Advertise with NYCB on its website for high visibility with a huge local Blues target audience. Reach Blues fans immediately with an affordable ad on this website. Reach thousands of NY area blues fans with an inclusion in our monthly newsletter. 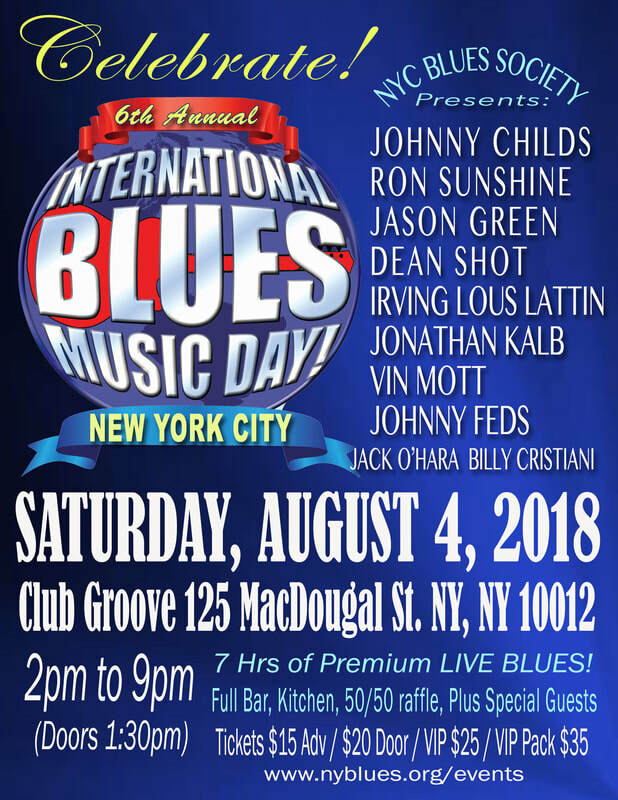 Sponsor one of our seven annual blues concert events in NYC. Use the paypal buttons below to reserve your ad now.